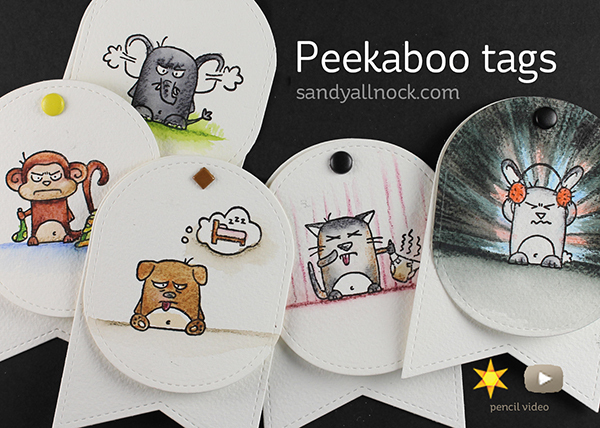 First, my project and video – cute tags! I bought this Taylored Expressions set a while back and am finally getting around to using it….these are funny images and sentiments that are great for cards for Moms – new ones or experienced ones! Tie one on to a little encouragement gift for your girlfriend…maybe some bubble bath or chocolate to get her through a tough week! Watch the video below or click HERE to see it in HD on YouTube. I have a YouTube playlist with a ton of my MISTI videos…enjoy! Love the tags they are really wonderful! Thanks so much for sharing your art with all of us and for doing this giveaway. Truly awesome and sweet. These are adorable! I would share with my DIL…she is a teacher and it’s that time of year!! !would love a Misti, too! Thank you! Great project! Thanks for the chance to win a Misti! Thanks for taking part in this Misti mania! My friend Jenni. Two wrecks in one week. Neither her fault. Sheesh. I’d give a tag of encouragement to my sister. We’ve had a very rough and trying week. Love the tags, thanks for the opportunity to win. My sis in law, Jacque really needs a pick me up. She is working hard and deserves a bit of a break. I loved your video.